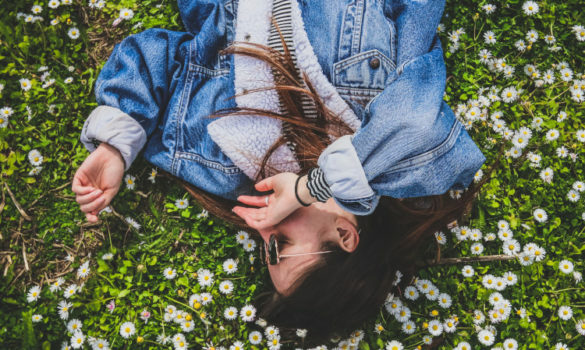 Are you looking to upgrade your hairdryer, straightener or curling iron? 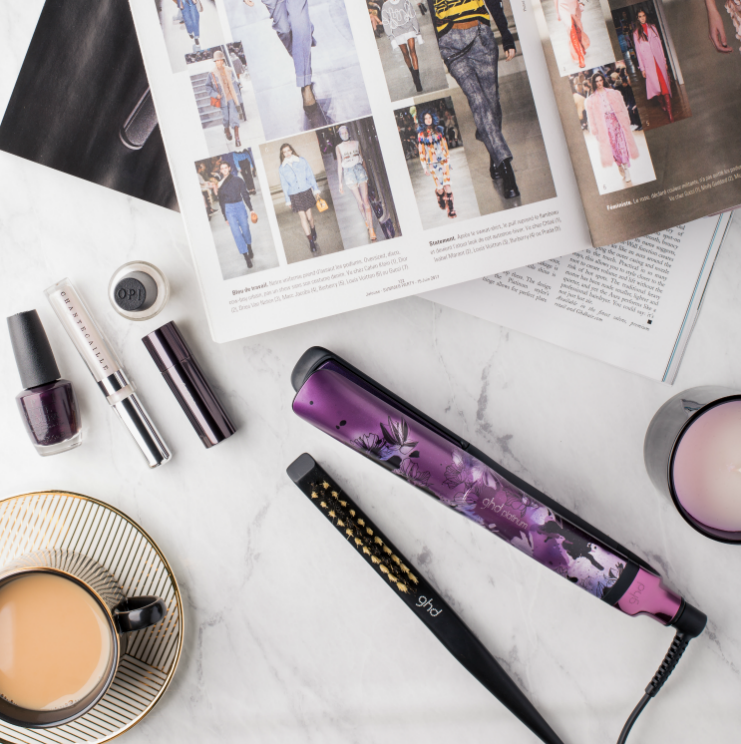 Look no further – the new collection from ghd has just landed, and we know you’re going to love it. 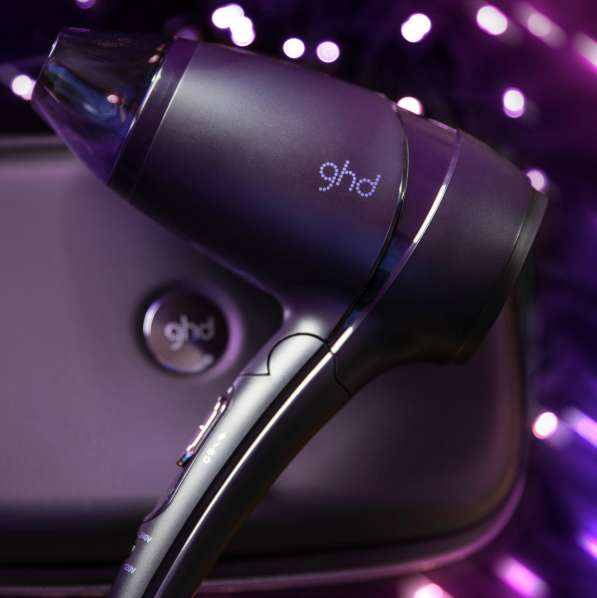 ghd Nocturne is all about the seamless blending between night and day, with the range of products allowing you to switch between casual daytime and glamorous evening styles – all while causing less damage to your hair. To help you unlock infinite styling opportunities, ghd have re-released some of their bestselling electricals in the new Nocturne finish. Whether you’re thinking of treating yourself or are shopping for a loved one’s Christmas present, there will be a Nocturne to suit a range of budgets and needs. If you’re looking for something to deliver more of a salon quality blow dry then the ghd Air is for you. 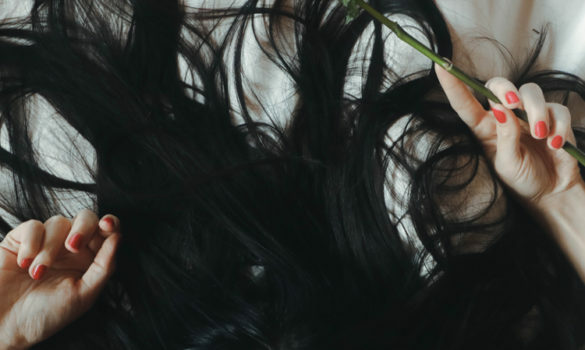 The powerful 2100w motor and advanced ionic technology make this a stylist fave; not only is hair dried twice as quickly, but frizz and flyaways are banished too. 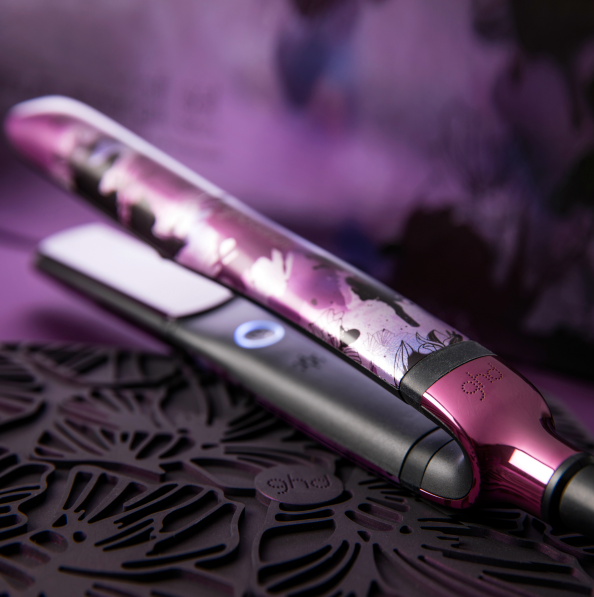 With amethyst accents, the upgraded ghd Ar Nocturne is a must-have for beautiful hair. 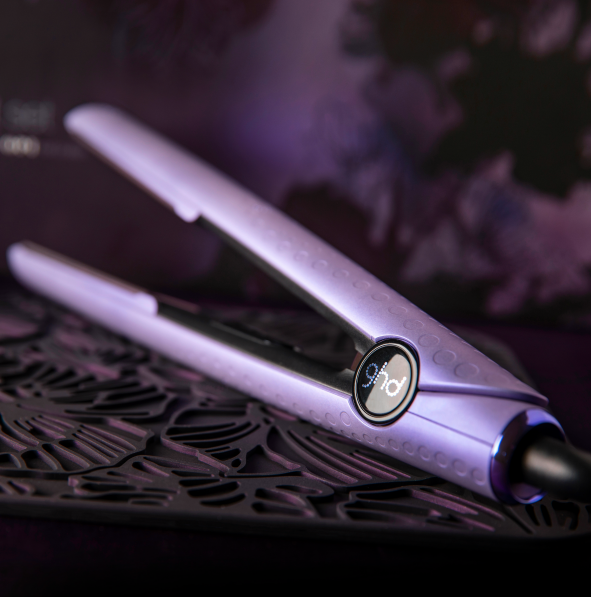 Two of ghd’s bestselling straighteners have also received a stunning makeover for the Nocturne collection. The V Gold Styler is now available in a bright and beautiful jewel tone, and can be bought in this Nocturne V Gold Styler Gift Set with a coordinating heat bag and OPI nail polish. The contoured edges of this styler mean that it’s just as easy to create curls and waves as it is to straighten hair, while the extras make this a hugely desirable gift for the festive season. The sophisticated Platinum also has a whole new look for autumn/winter – with a rich floral print, the styler also makes the perfect gift in the premium Nocturne Platinum Gift Set. As well as delivering the same flawless results, including 50% less breakage and 20% more shine, the advanced styler comes complete with a heat-resistant bag and two beautiful OPI nail polishes. 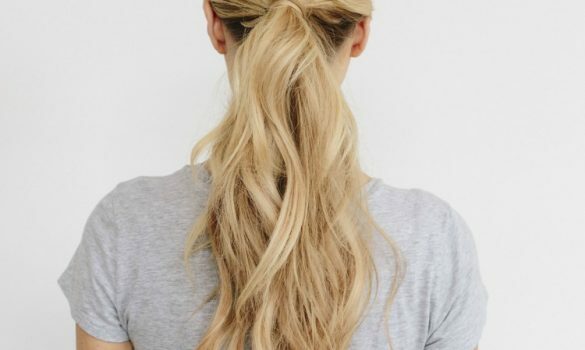 More into curls for the party season? The Curve Creative Curl Wand and Curve Soft Curl Tong have also both been released in limited edition Nocturne gift sets. 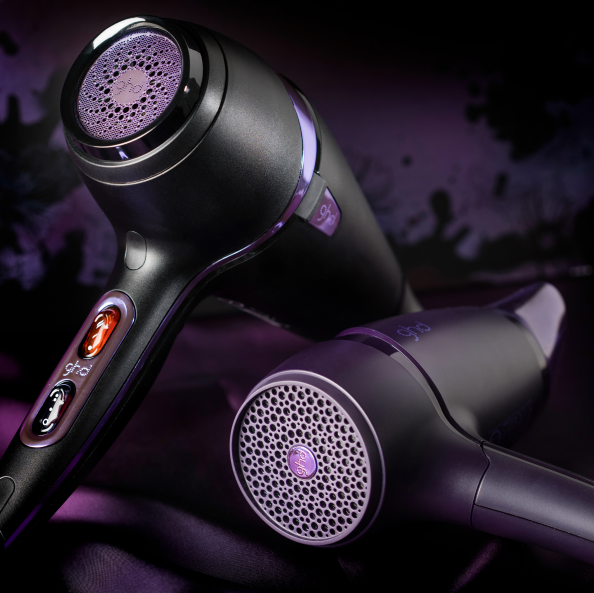 Pick one of these up and enjoy flawless curls complemented by a travel-friendly purple heat mat. You can check out the full ghd Nocturne collection in selected Supercuts salons and online here. 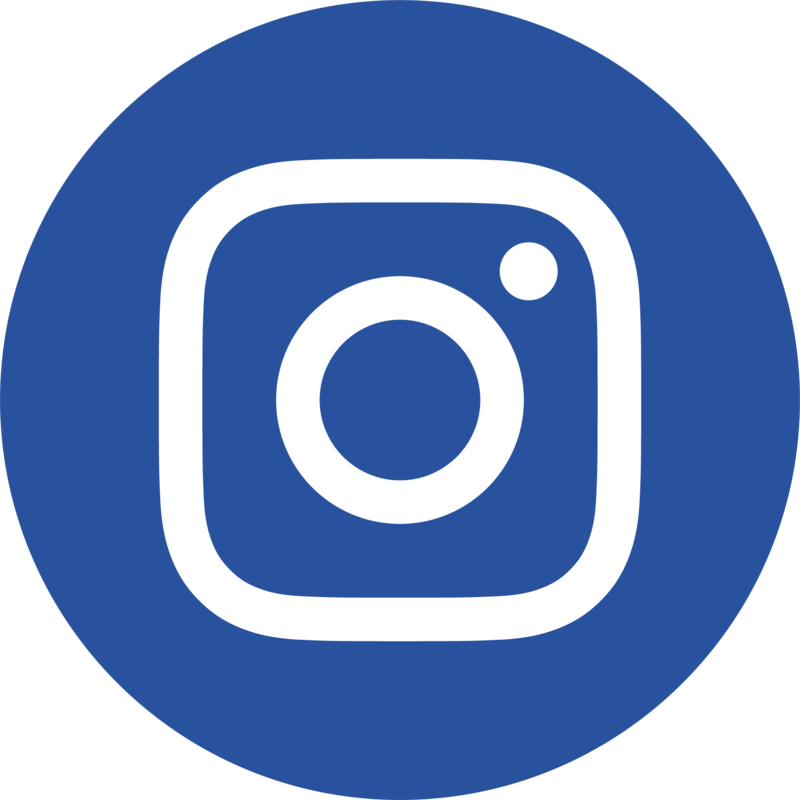 For more product information and news straight to your inbox, sign up to our Newsletter.